OPEN DIVISION Prep to Adult – including Tertiary – Open to everyone! e.g. 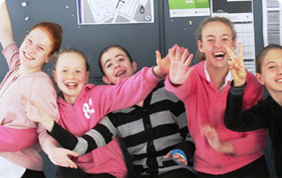 If you have a team consisting of two Grade 6’s, one Grade 7 and three Grade 9’s, the team will be in DIVISION II. You can enter as many teams as you like. Opti-MINDS sets NO limits on your learning. December 3, 2018 /in Uncategorized /by Opti-MINDS Inc.
https://opti-minds.com/wp-content/uploads/2015/05/logo.png 0 0 Opti-MINDS Inc. https://opti-minds.com/wp-content/uploads/2015/05/logo.png Opti-MINDS Inc.2018-12-03 10:46:042018-12-03 14:55:582019 Opti-MINDS Date Claimer! 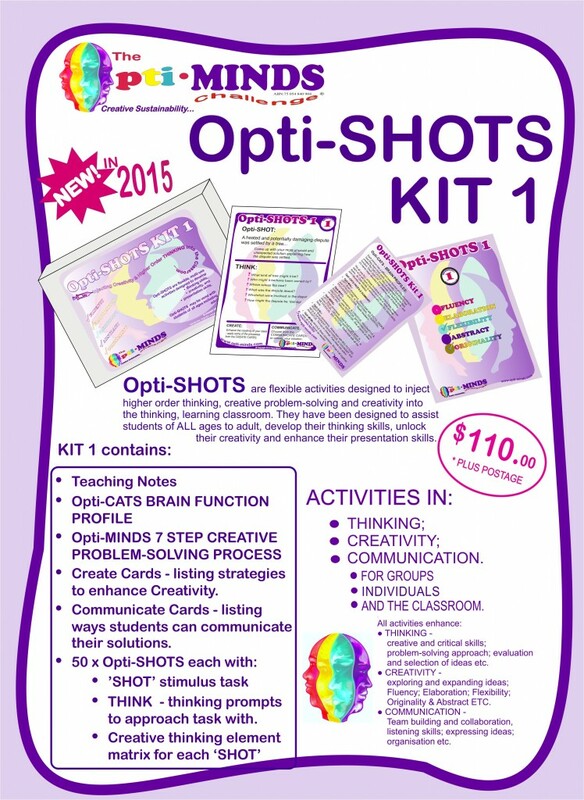 The Opti-SHOTS Kit 1 is available for purchase. We have them in stock here at Opti-MINDS HQ. Can’t wait to share them with you all. Click here to launch the online order form. As usual, any questions, please call the Opti-MINDS Office on: 3862 6211! 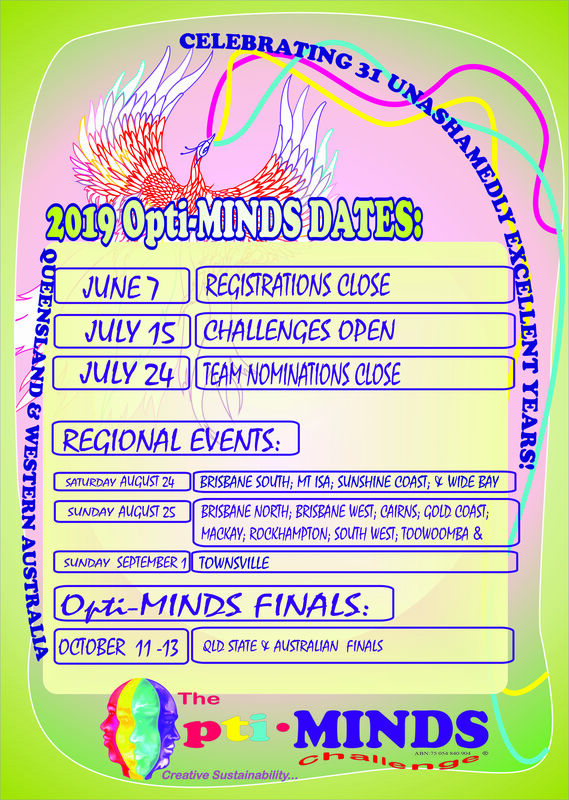 November 3, 2018 /in Uncategorized /by Opti-MINDS Inc.
As always – team membership is flexible, with the division entered being determined by the highest year level of the team members. Anyone, anywhere interested in creativity, collaboration, innovation and FUN! may enter a team. ALL Tertiary aged students must enter the OPEN Division. 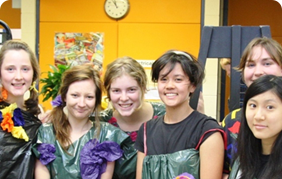 OPEN Division: P-ADULT – including Tertiary Students – NO restrictions on age or educational involvement. Teachers, parents, corporate – anyone – anywhere may enter OPEN Division in teams of 4-7 members.